1: We reserve the right to limit the amount of participants in the campaigns any time. 2: We reserve the right to change the conditions of our bounty campaign at any time. 3: We reserve the right to disqualify any user at any time. 4: Only one account per one person. Using multi-accounts, cheating and spamming is not allowed and such users can be disqualified. 5: The distribution of the tokens to bounty participants will be after the end of ICO. 6: Payment Address will not be changed. Once you apply, your Address will be locked. Everyone is responsible to protect his/her address and private keys. 8: Users who will join in last 2 week of bounty program will get half stakes. NOTE:- Please Do Not Post Your Work On Thread, Submit Your Work Every Week Via Weekly Form For Every Campaign. Work Will Not Be Counted, If You Have Not Submitted Via Weekly Form. Thank You! 1: Keep the signature until the end of the Campaign. Removing a signature in the middle of the campaign will disqualify you. 3: Posts must be constructive and On-topic. Spamming, low-quality posts, copy paste and off-topic posts will not be counted. 5: Payment will be done after the End of token sale. 6: Keep your signature until spreadsheet gets updated with your final post count (allow at least one week to count post) Removing a signature before post count will simply disqualify you. 1: Like Official Facebook page: https://www.facebook.com/GoEurekaTravel/. Facebook accounts must have a minimum of 200 friends. 2: Facebook accounts must be original. Fake, dead, inactive and bot accounts will not be accepted. 3: You must be an active Facebook user, like/share, post at least 5 times a week (3 Share, 2 Post). 4: Joining with multiple accounts is not allowed. Users found using multiple accounts, will be blacklisted. 2: Twitter accounts must be original. Fake, dead, inactive and bot accounts will not be accepted. 3: You must be an active Twitter user, retweet/like tweets at least 5 times a week (3 Retweet, 2 Tweet). 1- Join our Official Telegram Group (You Must Stay in the group until Bounty is over). 2- Add Text "GOeureka.io ICO" to your telegram username. 3- Add our Avatar to your Telegram profile picture. NOTE:- Breaking Any of the Telegram Campaign rules can result in being rejected. 3: Submit the link of a screenshot, to prove you have subscribed to our sub-reddit. 4: Make/Reserve a post in thread and update the post with your posted/shared links regularly. Submit that post link through the form. 6: Participants with negative karma will not be accepted. 7: Reddit account must be original. 8: The post must be related to the project. It should not be a spam. 9: Post must exist on the channel. The post which gets removed by subreddit moderators will not be rewarded. 10: One Person should use one account, a user with multiple accounts is not allowed. 5 Stakes for each subscriber. 1: Translations must be original, using any kind of tools such as Google are not allowed, if found the translator will be blacklisted. 5: Newbies i.e. users with no previous experience of translation will not be accepted. 6: Manager and owners reserve the rights to add rules, or do any kind of reasonable changes. 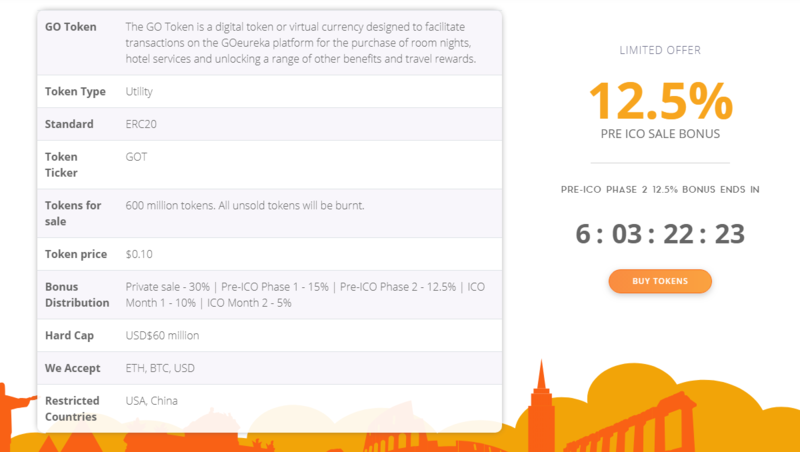 7: Once accepted, we will PM you via GOeureka BitcoinTalk Account or you can check spreadsheet in accepted translator section. We'll Reward all Bloggers, writers, youtubers, video creators, graphic designers and content creators who will add their support to promote GOT token by writing reviews, blogs, articles in their website and blogs, and create a video presentation. Reviews on their youtube channels and other sources. You can subscribe to our newsletter to get updates which can be for content creation. 1: Low-Quality Articles and Videos are not Accepted. 3: Article Must be Longer than 500 Characters, less than that will not be accepted. 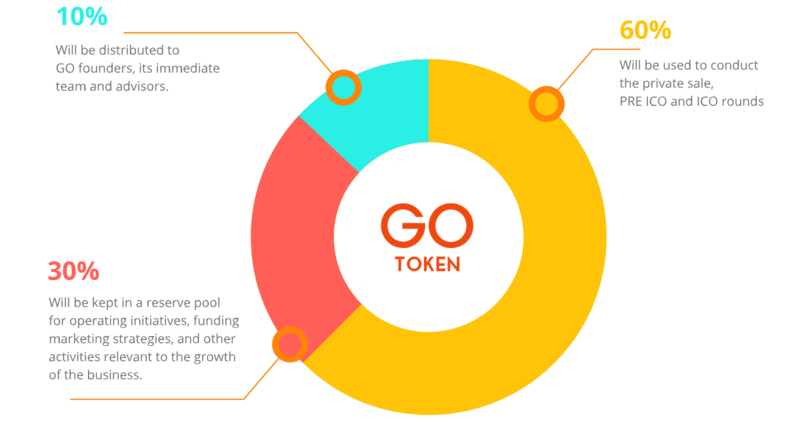 5: Article Must have 2 Links of Official Website: https://goeureka.io/ and a link to the Whitepaper: https://goeureka.io/#download and one link of your own Bitcointalk Profile in the bottom of your article to Proof your authorship. 6: In the description of Video you must have one link to your official website, one link to the whitepaper and one link to your own bitcointalk profile to proof your authorship. 7: Medium, Steemit, Newbium, and other general/free blogging platforms are allowed but only One Post of a Person will get accept on those platforms. 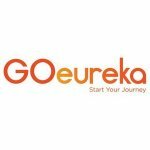 1: Follow Official Instagram profile: https://www.instagram.com/goeurekatravel/. Instagram accounts should have minimum 100 followers. 2: Instagram accounts must be original. Fake, dead, inactive and bot accounts will not be accepted. 3: You should be active and you should like at least 5 posts a week as well.